Fab friends and authors Becca Puglisi and Angela Ackerman have released TWO new books (The Positive Trait Thesaurus and the Negative Trait Thesaurus), and in celebration of their launch, they’re helping connect writers so we can help one another in an AMAZING RACE. Each day this week they’re featuring some great prizes! Need help with a critique? Building a platform? Gaining visibility? Anything and everything writing? 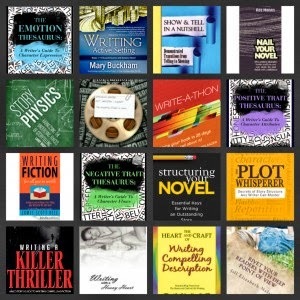 Angela and Becca have put together the SPREADSHEET OF AWESOME to connect writers who can help other writers – because we all have skills that can help someone else! What you do: click on the form, fill out what you need help with, then you will be contacted by writer-volunteers scanning the list to see who needs help. Congrats to Becca and Angela for once again blowing the doors off of the word awesome and throwing a fantastic launch! I've been sharing this all over the place. Will do here, too! I'm very happy for Becca and Angela. These seem to be awesome books to have on the shelf. 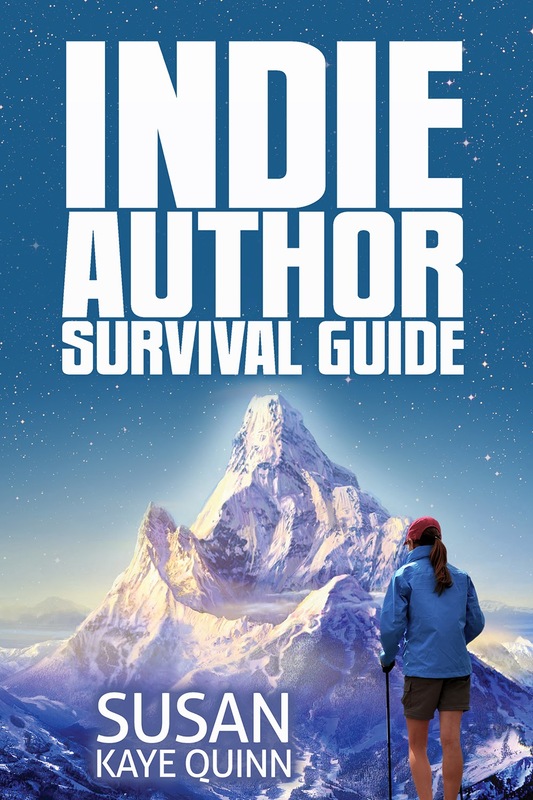 Just started reading your new book- Indie Author Survival Guide- Love it.